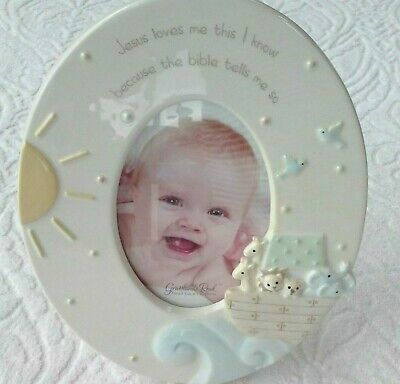 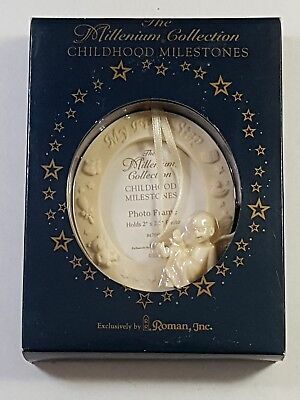 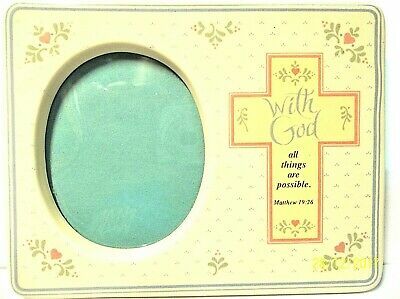 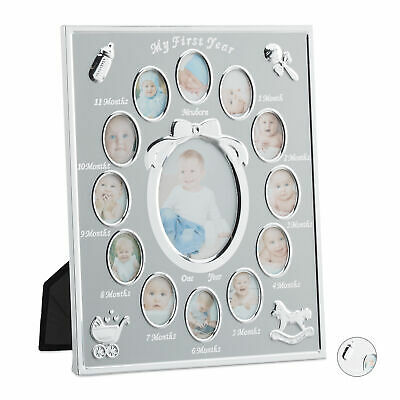 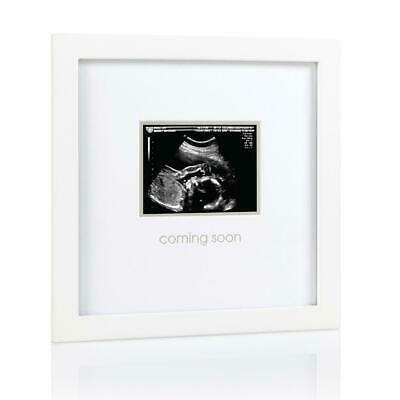 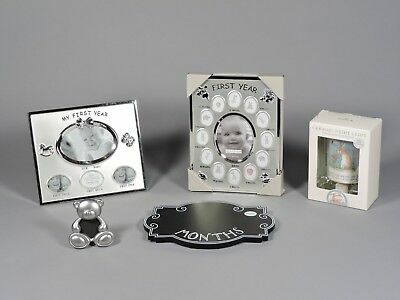 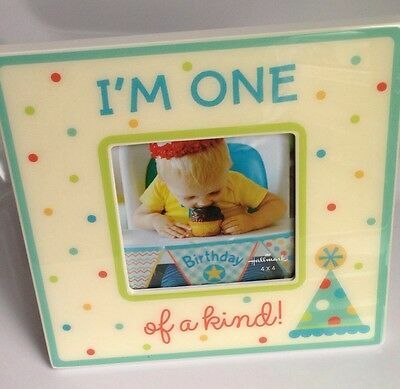 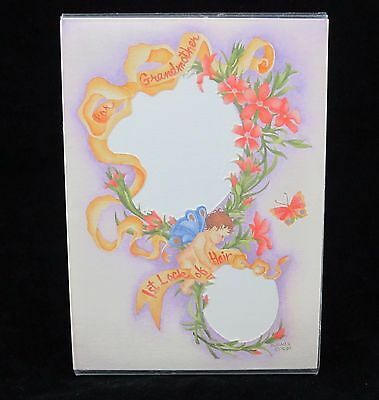 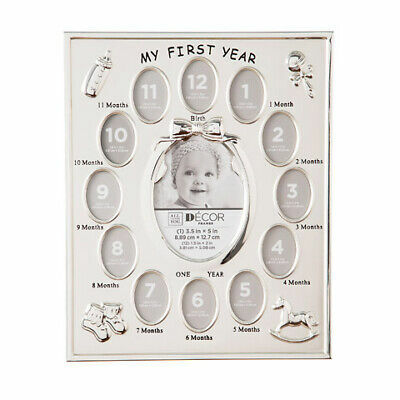 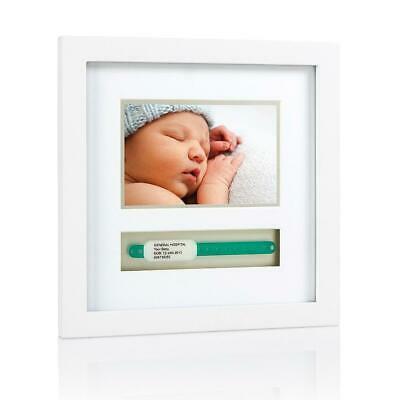 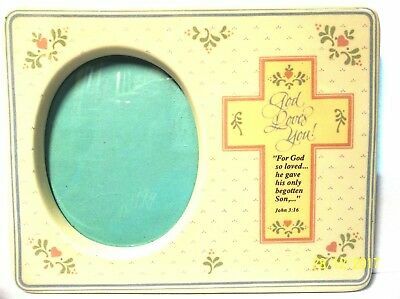 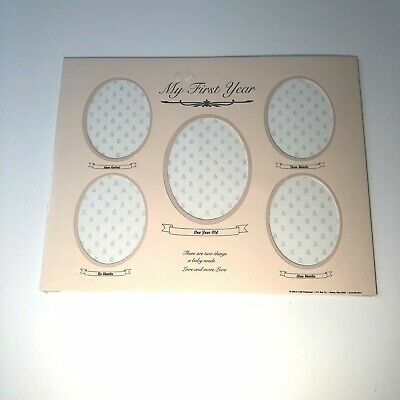 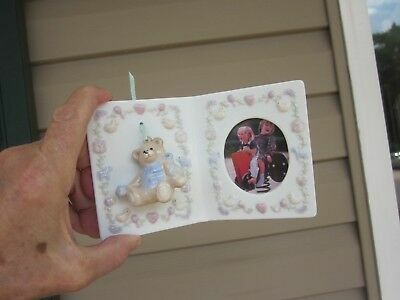 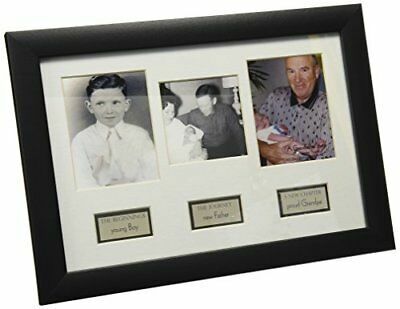 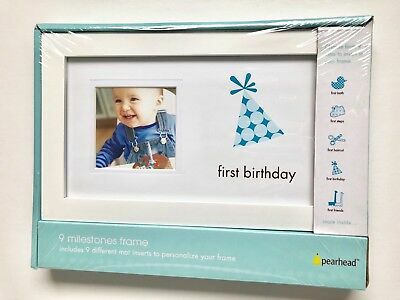 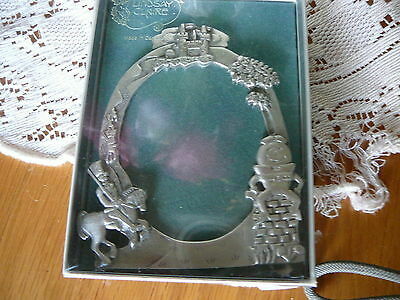 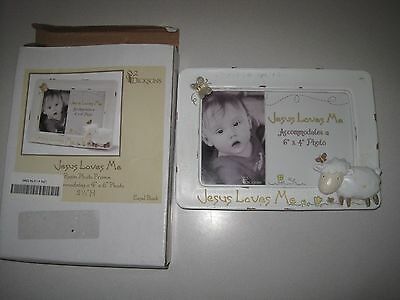 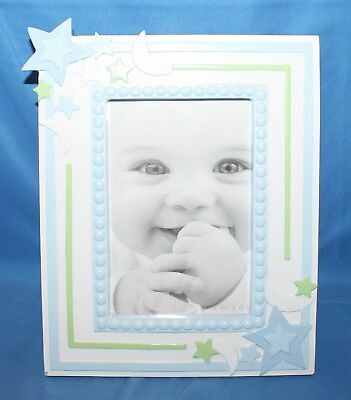 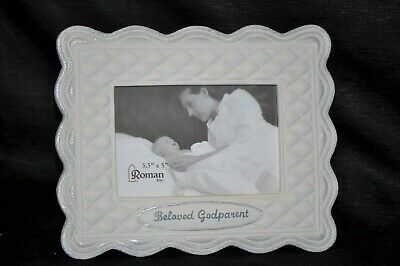 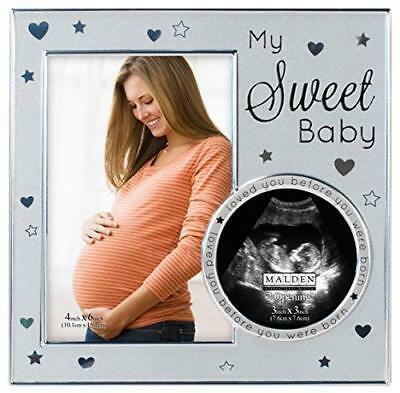 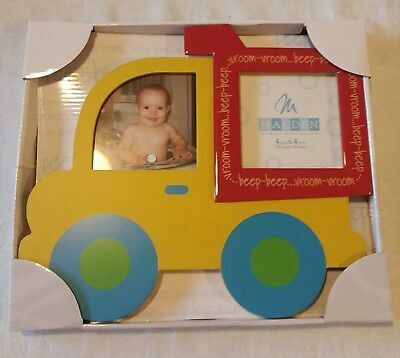 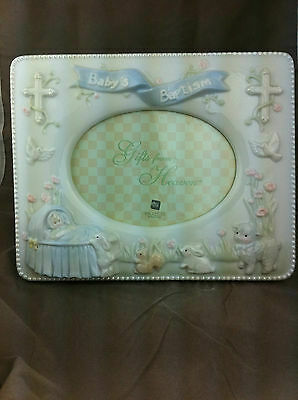 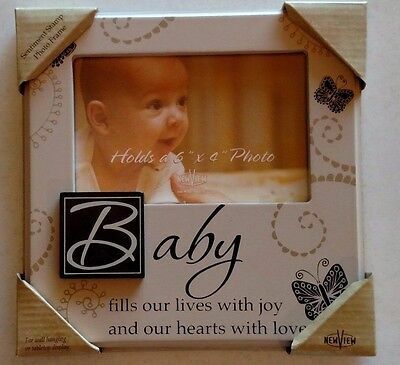 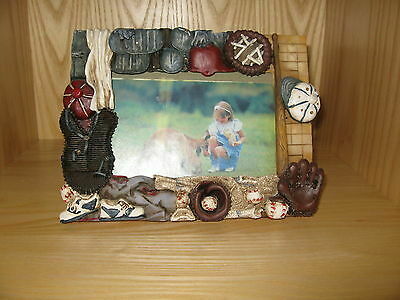 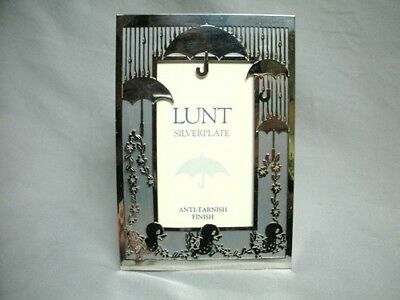 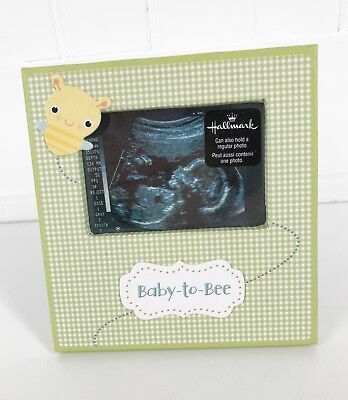 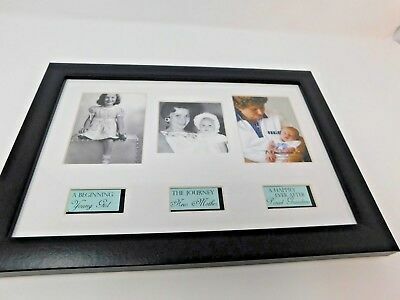 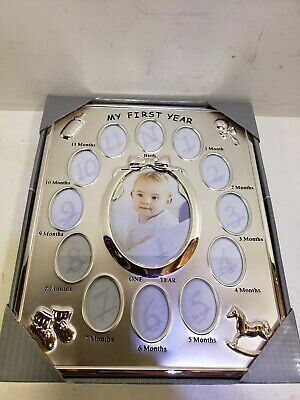 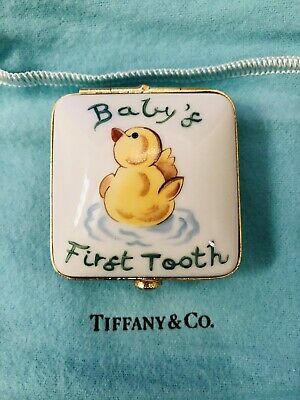 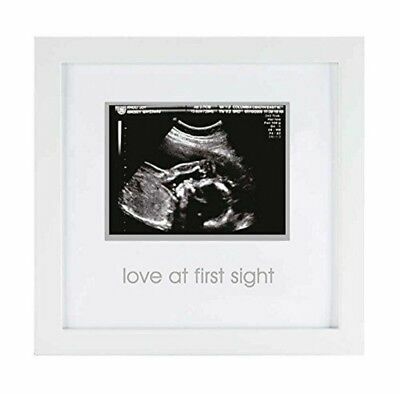 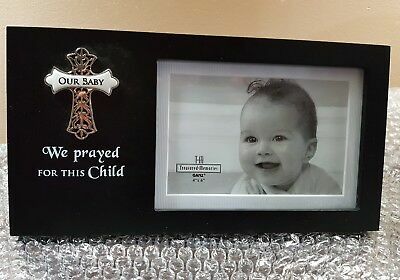 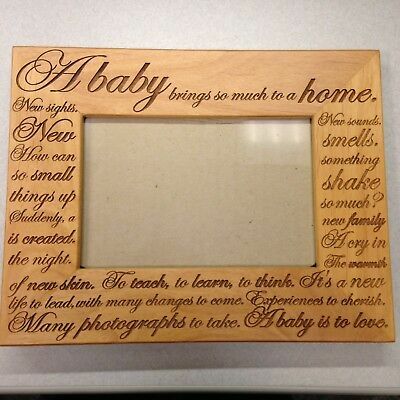 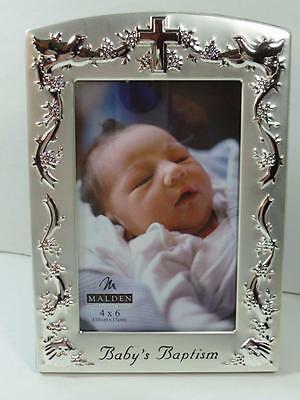 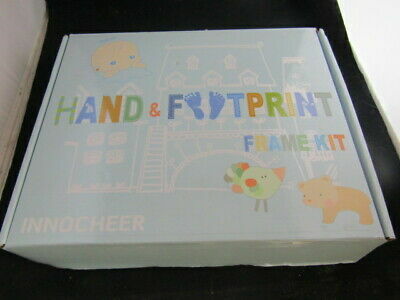 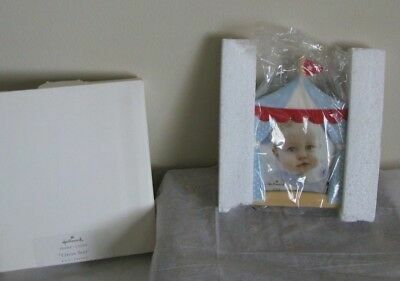 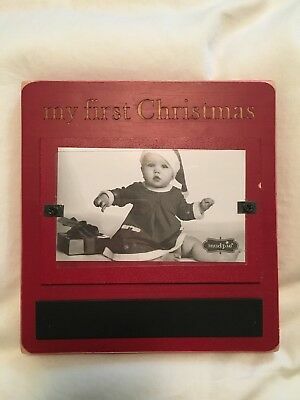 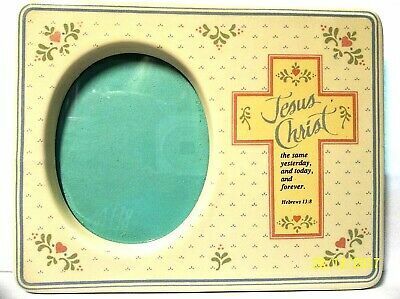 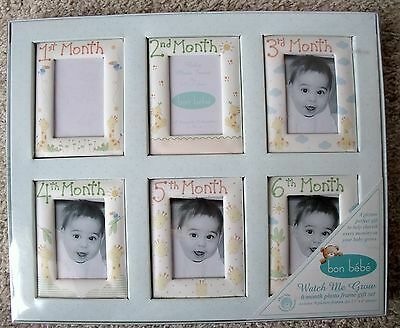 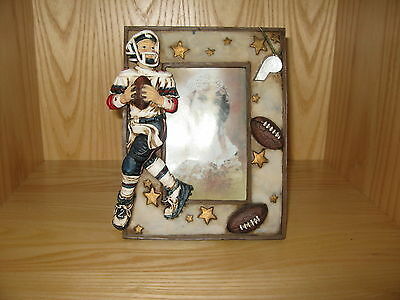 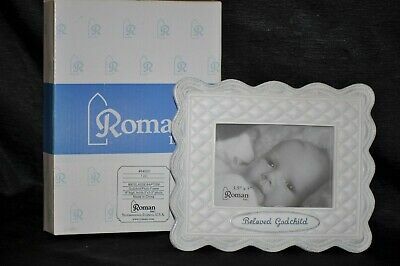 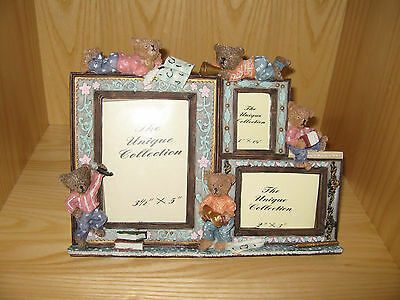 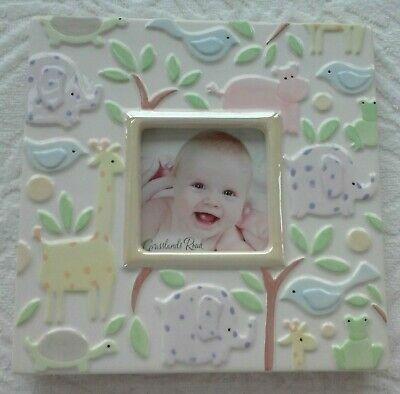 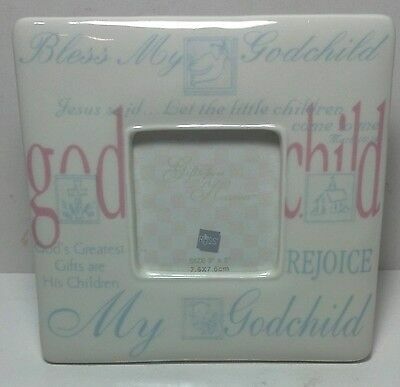 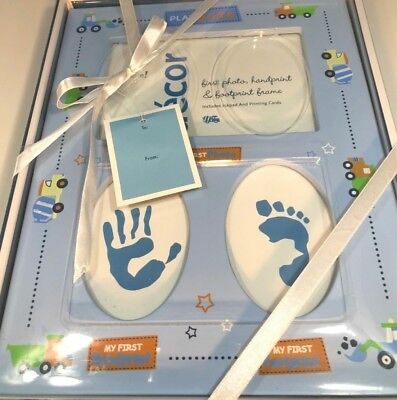 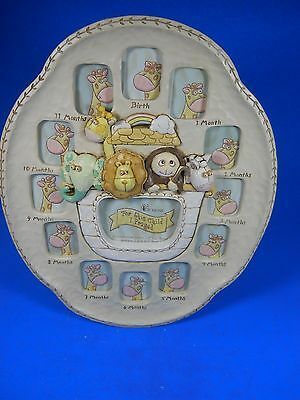 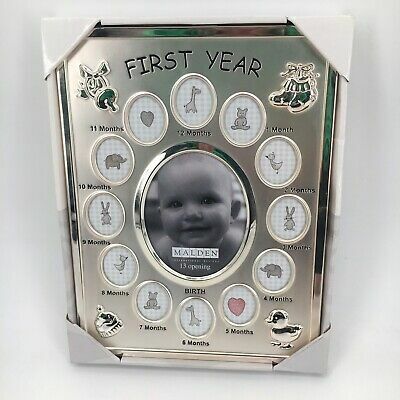 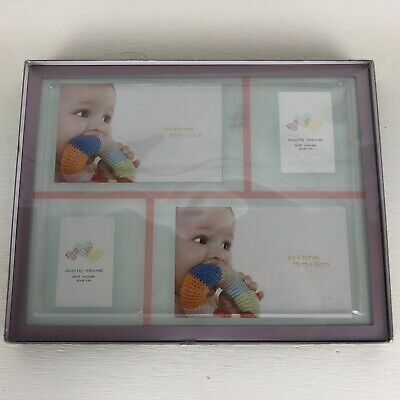 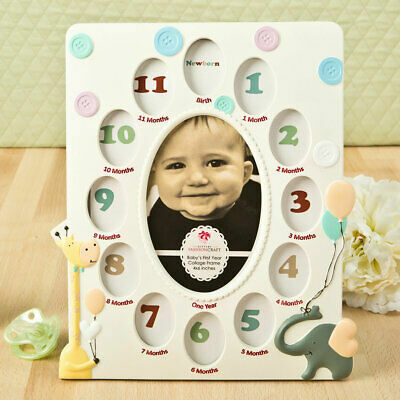 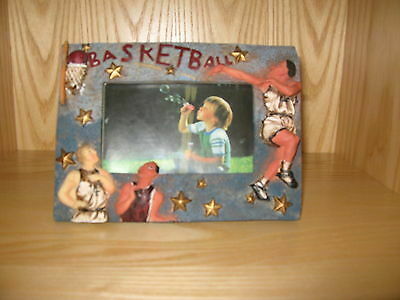 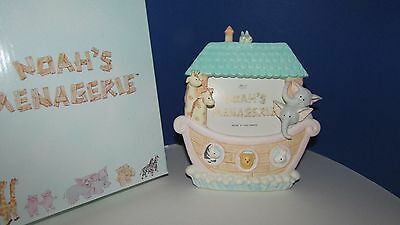 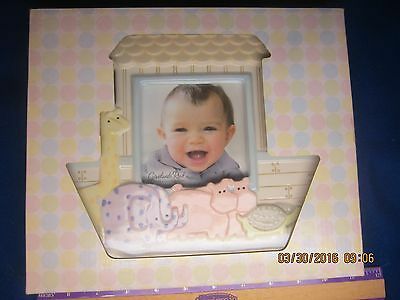 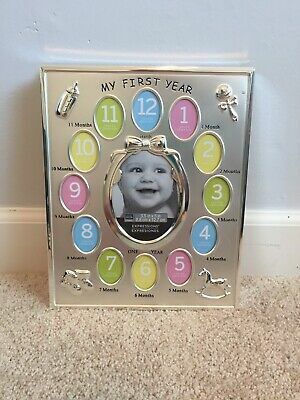 Hallmark Photo Frame Baby Boy 1st First Birthday, Shower Gift, BRAND NEW! 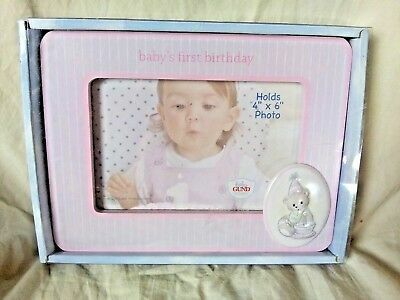 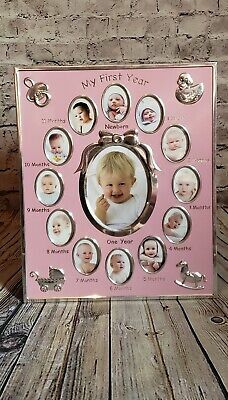 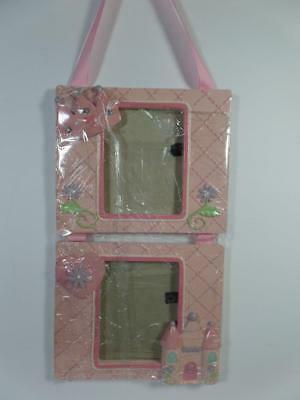 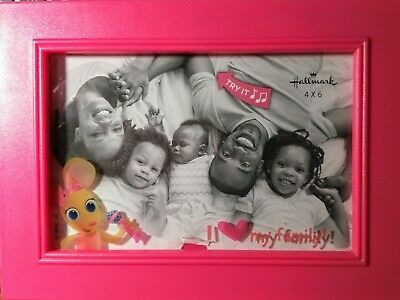 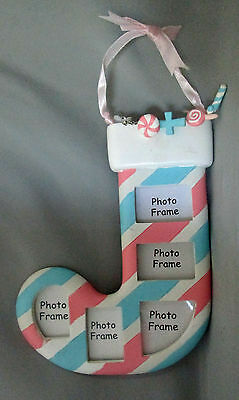 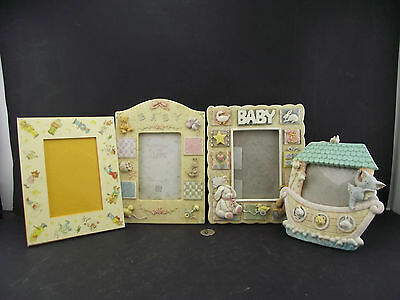 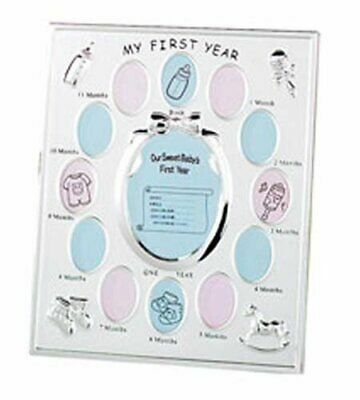 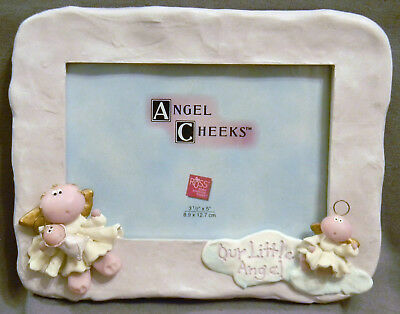 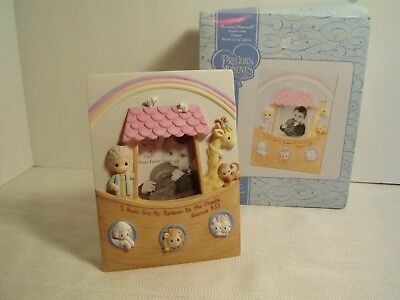 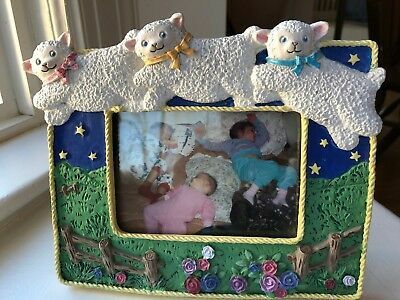 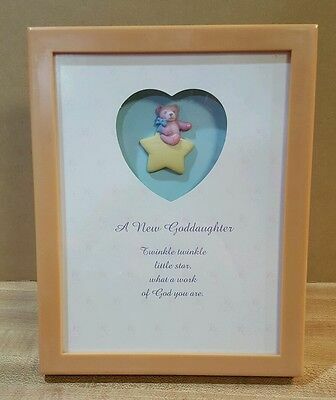 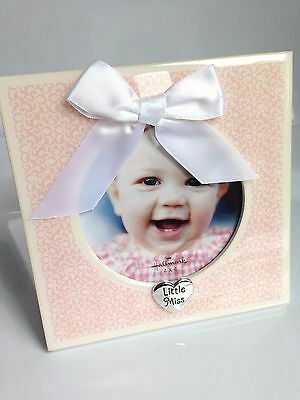 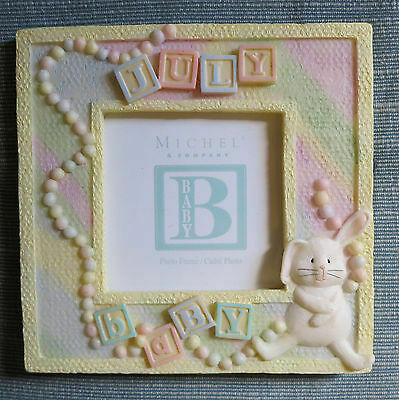 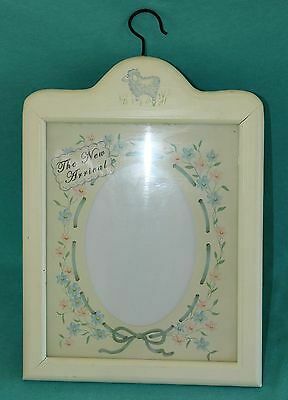 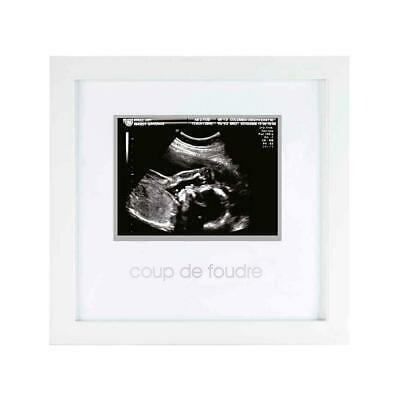 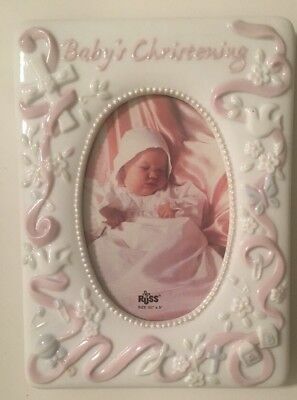 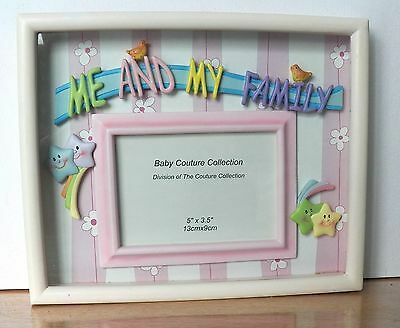 VERY SPECIAL "ME AND MY FAMILY" FRAME FROM THE BABY COUTURE COLLECTION 5" x 3.5"
Hallmark LITTLE MISS Baby Frame, Shower Gift, Pink White Ribbon NEW IN BOX! 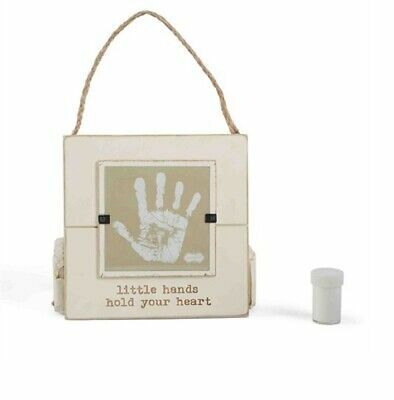 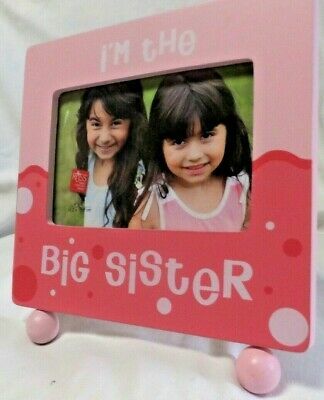 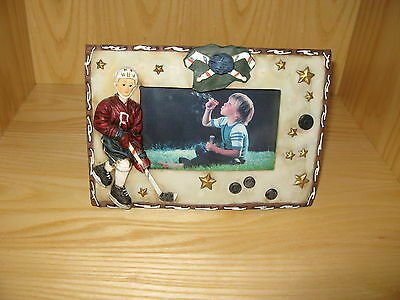 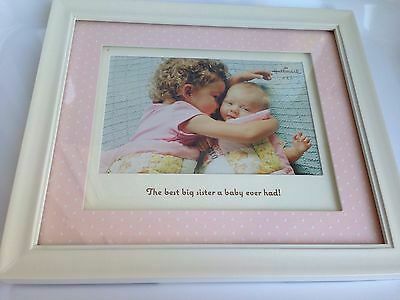 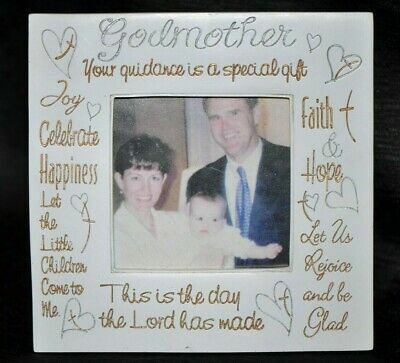 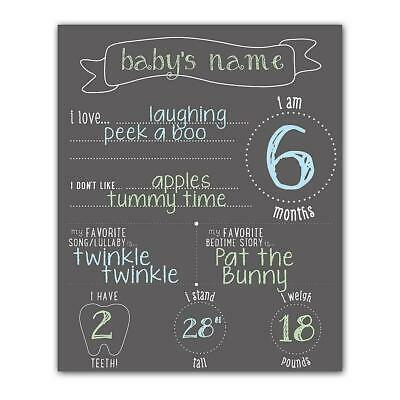 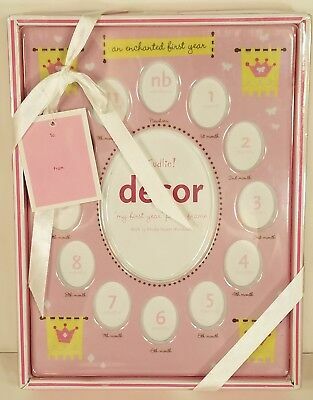 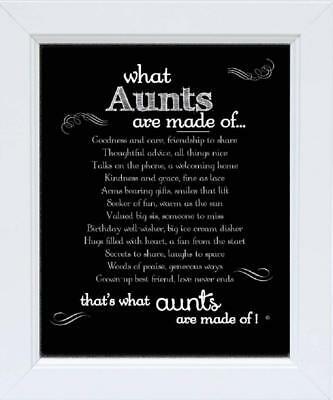 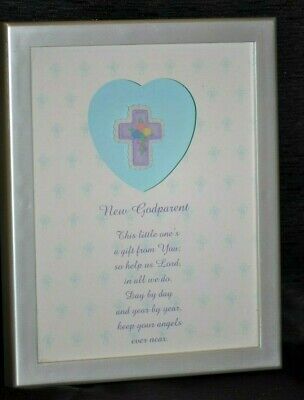 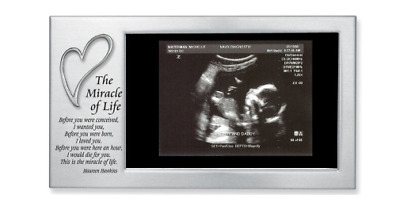 Picture Frame I'M THE BIG SISTER New Baby NEW- Big Sisters Are Important, Too!!! 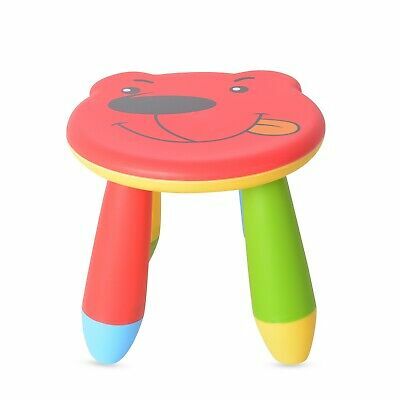 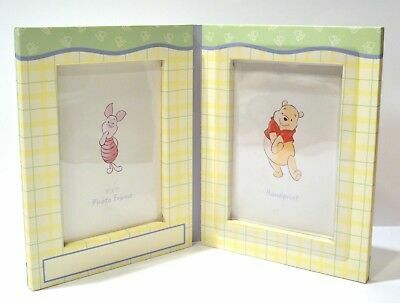 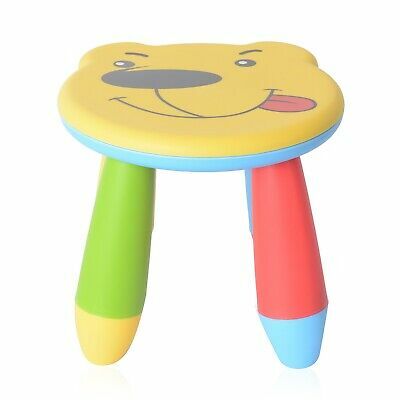 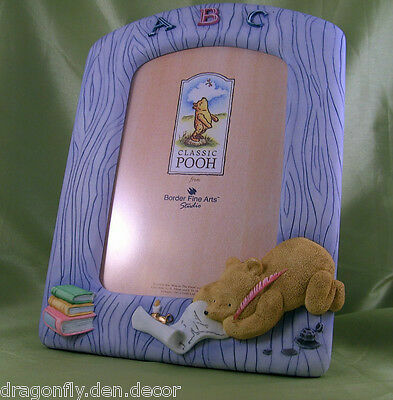 Red Winnie The Pooh Theme Baby Stool 11.8x11x10"
Yellow Winnie The Pooh Theme Baby Stool 11.8x11x10"
First Impressions Boys Stars Moons Blue White Baby Picture Frame 4" X 6"
Angel Cheeks Picture Frame by Russ Berrie, Baby Neutral Soft Plum Color 6"
Fashion Craft 4 Picture Pink Collage Frame 11-1/2" x 9"
New Malden Baby's Brushed Silver Baptism Christening Picture Frame Holds 4" x 6"